Karylle lights up the TV screens everyday via the noontime show Showtime, enchants every night as Cinderella onstage the Resorts World Newport Performing Arts Theater, and bannered the Filipino Pride flag when she top billed the Pan-Asian musical series The Kitchen Musical. Primarily a singer, Karylle exhibits her versatility in her latest album K, produced by PolyEast Records. 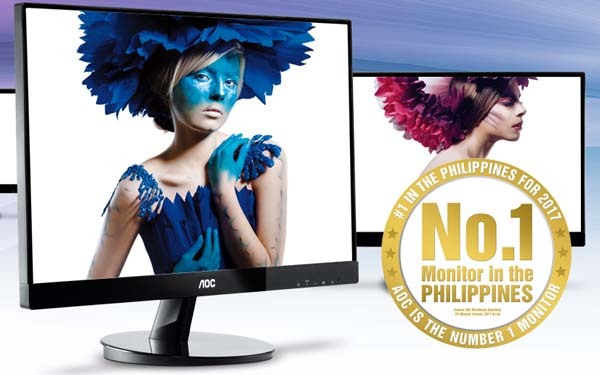 It will be launched this November 16, at the Glorietta 5 Atrium. “Every album is a blessing because you get to share parts of yourself to more people,” says Karylle. “I hope people will enjoy the fruits of our labor.” [gallery ids="1720,1723,1722"] K features the singer-actress-TV-host dabbling into different genres. She shows her fun side in the catchy pop tune and carrier single Kiss You, goes edgy in the modern upbeat tune Bad Boys (which also has a remix version by DJ MOD), turns sentimental in the ballad Kapiling Ka, and pays tribute to her musical roots in In My Own Little Corner (from Rodgers and Hammerstein’s Cinderella), among others. The album also includes Karylle’s 2013 Philpop entry Sa’yo Na Lang Ako. [gallery ids="1748,1749,1750,1751,1752,1755"] Watch out for the music video of Kiss You, out on MYX soon. K, the new CD lite album from Karylle is available at all record bars nationwide and digital format at iTunes.com and mymusicstore.com.ph. A good artist with a great talent, A singer with a wonderful voice,and A beauty with a great heart.That’s how I describe her when i met her in her launching of her new album. I was actually starstruck in how she looks like and how she communicate with us. She’s feminine and she’s very respectful to everyone who come in to her launching. And she’s not afraid to answer all questions and answer it in a well mannered. She really deserves to have every blessing that God has given to her.